Bushiroad International has announced a new Extra Booster expansion for its Cardfight!! 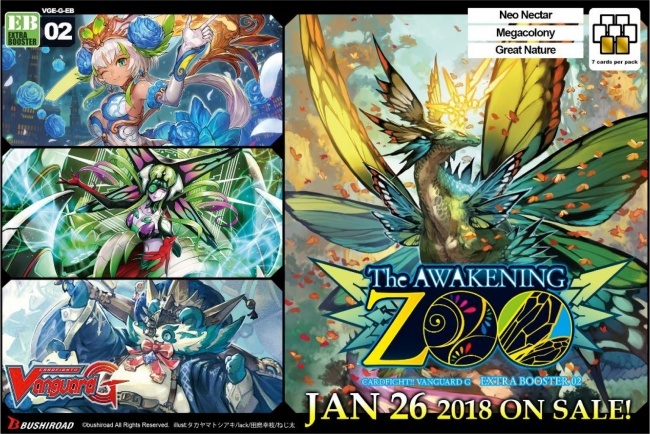 Vanguard G trading card game called The Awakening Zoo, which will release on January 26. The complete set has a total of 76 cards, with 73 new cards and 3 reissued cards, in the following rarities: 1 ZR, 3 GR, 6 RRR, 12 RR, 21 R, and 33 C cards, plus 12 parallel PR cards and 3 Special Reissue RRR cards: “Scissor-shot Mutant, Bombscissor,” “Application Researcher, Ponbell,” and “Flower Garden Maiden, Mylis.” The cards will be sold in 7-card booster packs, which will be available in 12-pack displays. Two cards in each pack will be R or higher rarity. 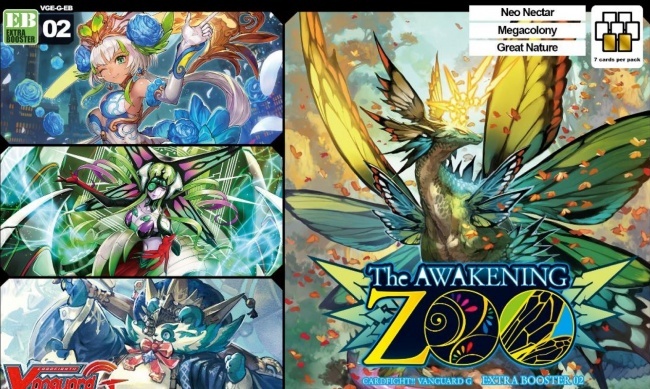 Bushiroad will support the release of the new expansion with The Awakening Zoo Sneak Preview Kit, available to retailers who want to host a pre-release event during the weekend of January 19-21. Each kit includes enough materials for eight event participants: 39 Awakening Zoo booster packs, 9 promo cards, and 2 premium rubber playmats. 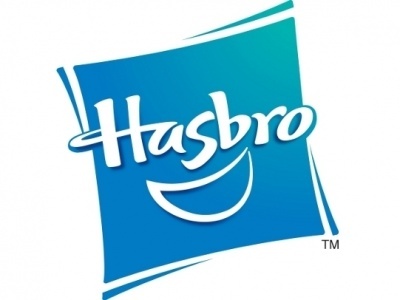 The new expansion will release about a month after the Ultimate Stride Booster Pack, scheduled for December 22 (see “‘Cardfight!! Vanguard G: Ultimate Stride’”).